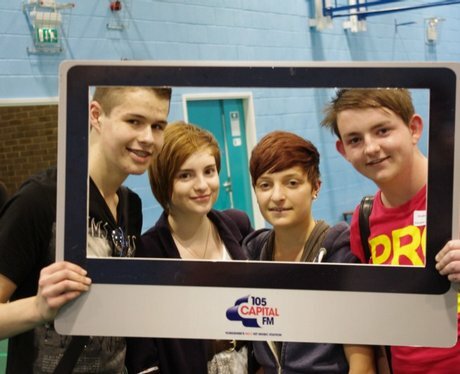 Today our Capital Street Stars were at Bradford College with competitions and taking photographs. Did we get your picture? ?